Be The HIT At Your Upcoming Party! 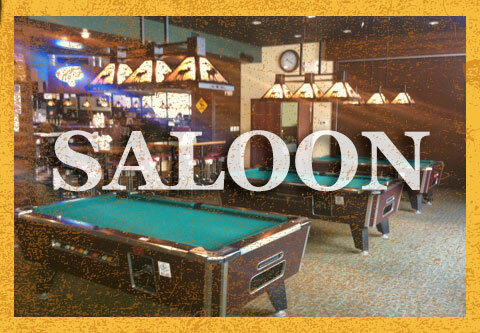 Night-Life Specials Click here for our Happy Hour & other evening specials! 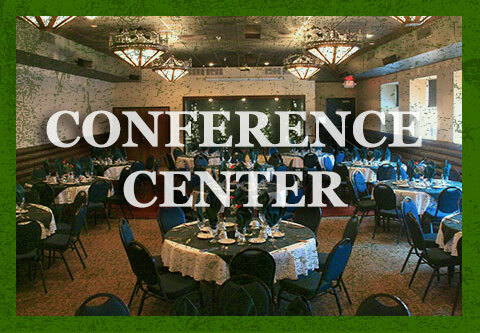 Conference Center Banquet Hall for Graduations, Birthday & Retirement Parties, Funerals! Menu Stop in for a Hot Roast Beef Commercial or other tasty treat! Events Checkout upcoming weekend entertainment, live music, karaoke and more!